Missoula is celebrating the 10th anniversary of the River City Roots Festival and it is shaping up to be a fantastic weekend! This year’s River City Roots Festival in Missoula will be featuring live music, and events from their first 10 years. 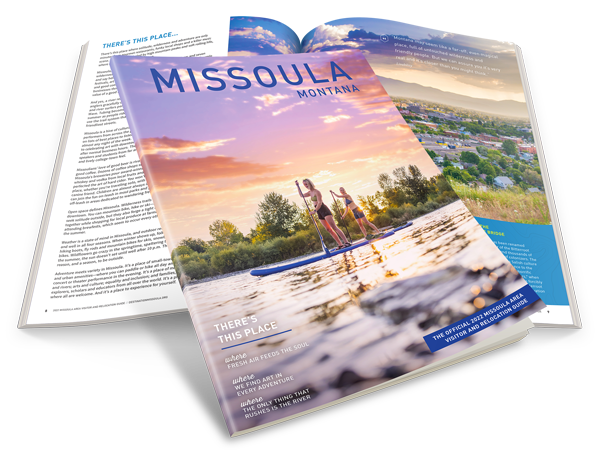 This annual festival combines the favorites of Missoula – craft beer, live music, art, water recreation, Caras Park, Main Street, local foods, and family fun into a single weekend. Caras Park, this year the Family Fun Festival on Friday will be geared towards a younger age group, with Saturday being geared towards a wider range of children. The Family Fun Festival includes, science and art activities, exhibits and fun for the whole family. Main Street, will feature more than 30 artists from the Pacific Northwest including many local Missoula artists. From photography to pottery, the artists will be featured on Main Street throughout the festival. Circle Square, Missoulians love running events so it should come as no surprise that Missoula’s favorite festival includes a fun run. The Boon and Crocket Club. This annual race takes place on the Clark For River in the heart of downtown Missoula. Ryman Street, the food court will feature several of the mobile food carts and trucks that call Missoula home as well as many other local restaurants and some of Missoula’s favorite treats too. The Whizpops, Two Bit Franks, The Lil’ Smokies, Hot Buttered Rum, as well as Acoustic Syndicate. Be sure to head downtown August 27-29th and explore some of Missoula’s favorite events at the 2015 River City Roots Festival! See our events page for detailed information on each event, with times and locations.